One day a mother came in my center and she was looking for consulting for her 3years old daughter. She said that her daughter could read books, writes in English and German and that she was very interested to learn more about everything but especially about planets, space and gallaxy. I still wanted to experience herself, that she can read. From the shelf I gave her a randomly chosen book and she began to read fluently. I did not trust my eyes anymore. That little girl looked like other children of her age but her ability made a huge difference. Her mother said that she did not feel well in kindergarten and was very lonely and bored. I asked the little girl, which planet is your favorite? She looked in my eyes with her bright eyes and answered: “ Saturn“. I tried to to look cool and appealing and asked her again: “ oh because of ringy, bingy around it?“ She threw a serious look at me and said : „This is not a ringy BINGY! 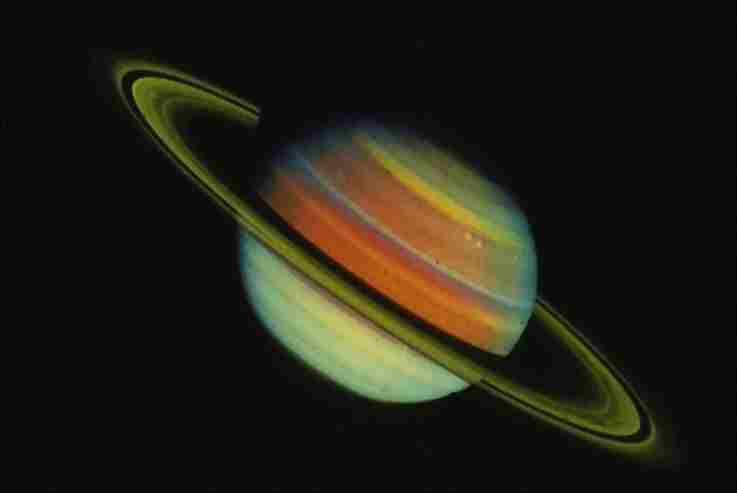 It is all about compressed gases by ….“ and she told me about the physical and scientific facts about Saturn. I was just speechless. That was one of several talented children, we help daily in Bavarian Center for Gifted and Talented Children but not all are the same and equal. Gifted children like other children have different profiles, different problems and different needs. Fact is that all these characteristics make raising a gifted child very difficult or better to say challenging for parents. These kids need a diverse program to better promote their needs and their talents. It is very important that the interests of the child are taken into account. High interest provides greater motivation and concentration and better results, otherwise they often react bored, stubborn and even angry, if there is no interest for the topic or due to repetition. As a parent of these children a lot of patience, understanding, calmness and positive thinking is a necessity. To better understand these children it is very important for parents, educators and teachers to inform themselves about the topic.